Worship your incredible sense of style when you're flaunting the Church's™ Burwood 7 Oxford. Genuine leather upper with signature brogue perforated pattern. Lace-up front tie closure connected unreinforced eyelets. 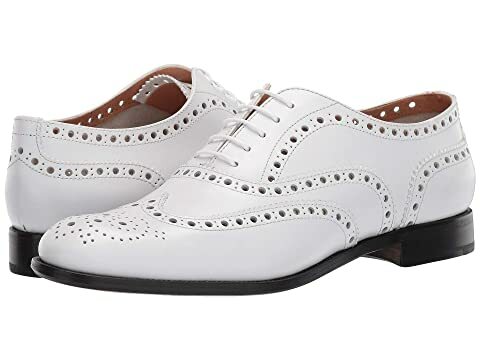 We can't currently find any similar items for the Burwood 7 Oxford by Church's. Sorry!